What is Click 2 Talk? Click 2 Talk is an application that automatically transforms any website based query (customer acquisition lead or support request) into an immediate personalised voice call (or voice message). Lead generation application turning website visitors into sales leads. It is a cloud based application which required no hardware, software or IT integration at the customer’s premises. This architecture enables rapid lead time deployment. Click 2 Talk has the capability to provide our clients with new levels of insight into their customers and the return on their advertising expenditure and sales processes. 1. A customer sees your online advertisement with a call to action. 2.  Interested in your product, the customer clicks the button and enters their phone number. 3. In seconds, the Click 2 Talk application calls the customer and plays an automated message while connecting them to your call centre. 4. A member of your sales team answers the call with a targeted sales pitch, knowing exactly what the customer is enquiring about before the conversation starts. 5. The data from this correspondence is emailed to you in real time. Just in the click of time! Click 2 Talk puts you in touch with your customers at the very moment they are most interested in finding out more about your product. Your sales team can “strike while the iron is hot” and convert enquiries into sales more easily. Customers love it too. Rather than scrolling through dense information on web pages, customers can request a call with the simple click of a mouse. They’ll get a personalised chat with a member of your sales team to learn how the product or service can benefit them specifically.